Thanks to everyone who signed up for and attended yesterday’s SCORE Austin seminar, which served as the first of three in this year’s newly crafted Content Marketing Workshop Series. If those topics are of interest to you, take a few moments to review the slides below. I also want to invite you to attend one of the next two sessions in the series. Join Main Street Hub’s Andrew Glass to learn everything you need to know about Email Marketing and Automation. 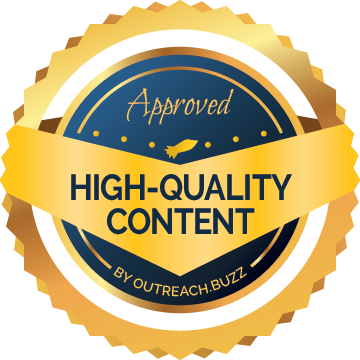 High quality content is where good marketing begins and delivering that content to the right customer at the right time is the goal. This workshop will help you create a plan to drive business through modern email marketing tactics. Social Media Marketing has been the buzzword for five years. In a business environment where “everyone” is an expert, it is easy to get caught up in the hype. Join Tommy Landry as we analyze actionable strategies for combining content marketing and social networking to drive increased awareness, credibility, and word of mouth for your business. I hope to see you there. Enjoy the slides below.